Birla High School-Mukundapur is an initiative of Vidya Mandir Society which runs reputed institutions such as Birla High School, Sushila Birla Girls’ School and J.D.Birla Institute. The schools are affiliated to the Central Board of Secondary Education (CBSE), New Delhi while J.D. Birla Institute is affiliated to Jadavpur University, Kolkata. 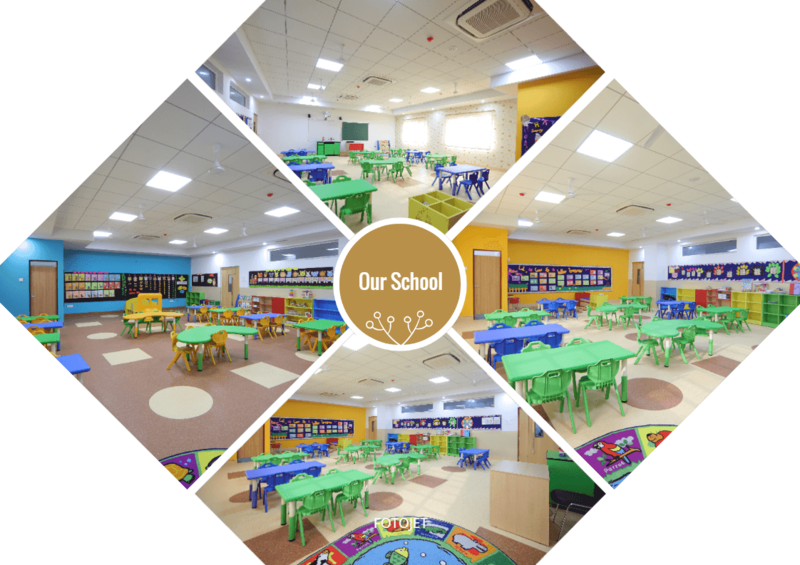 Birla High School opens its gates at Mukundapur for boys and girls to a world of futuristic education with modern teaching methodology, hi tech classrooms, wi-fi zones, large playground, landscaped garden, well stocked reading islands inside the classrooms, attached washrooms and more. Everything has been designed to make today’s child Future-Ready. Seventy-seven years of excellence now achieves another milestone. The ethos of the school reflects the rich legacy of our culture and helps nurture global citizens, to be leaders in an increasingly changing world. Quest for excellence at every level is what we teach our pupils to strive for, from an early age. 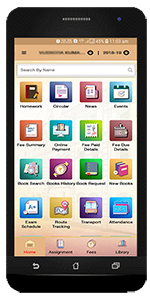 Integration of technology helps in equipping our students with 21st Century learning skills.